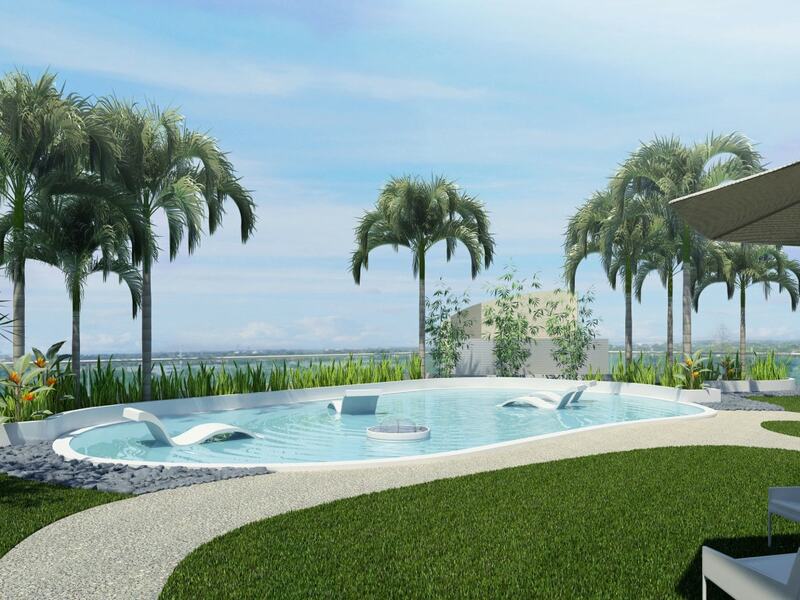 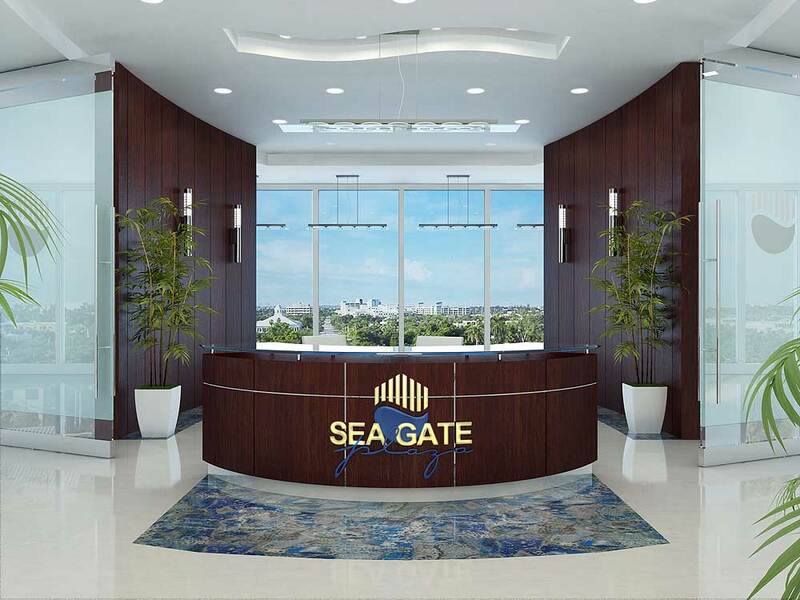 Sea Gate Plaza is Sea Gate International’s newest venture. 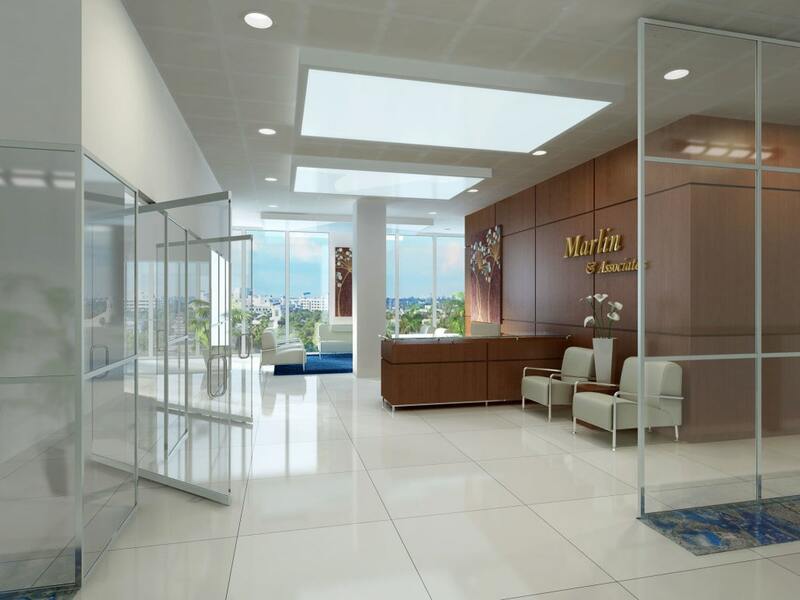 Located in the heart of Downtown Fort Lauderdale, it is the city‘s first LEED Rated Building. 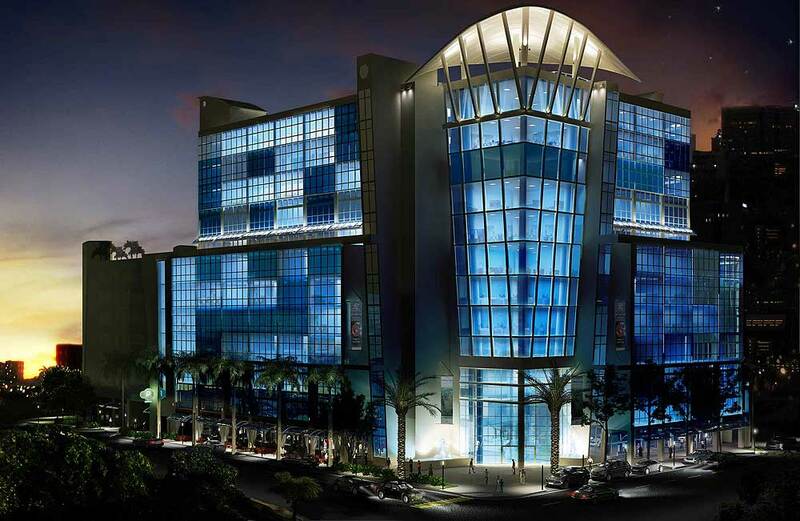 Sea Gate International (SGI) commissioned 3DAS to render interior concept 3D visualizations, external pedestrian views and overlay 3D renderings over blimp aerial day and night photos. 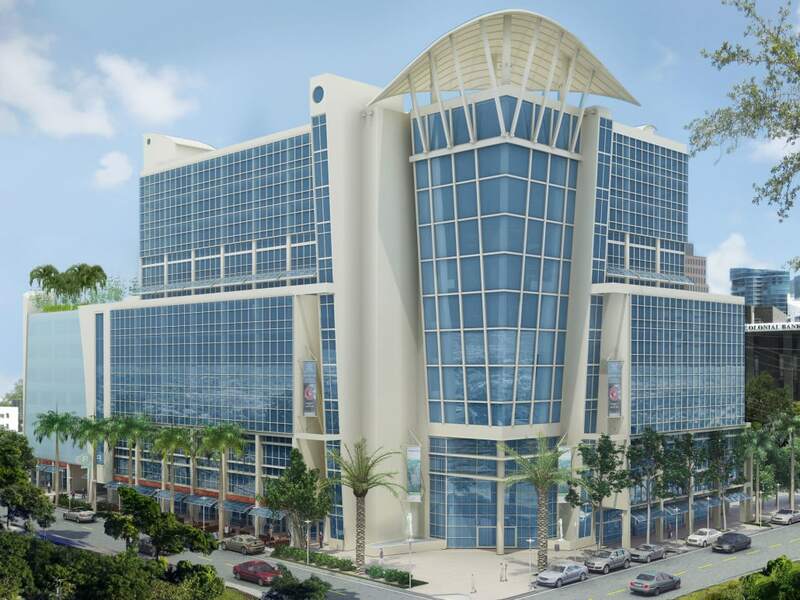 Sea Gate Plaza is Fort Lauderdale’s largest new world-class commercial project. 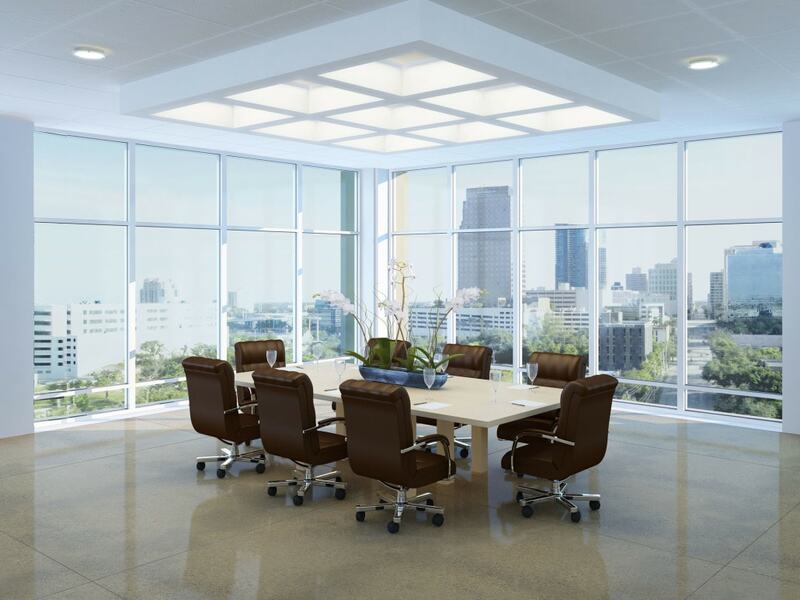 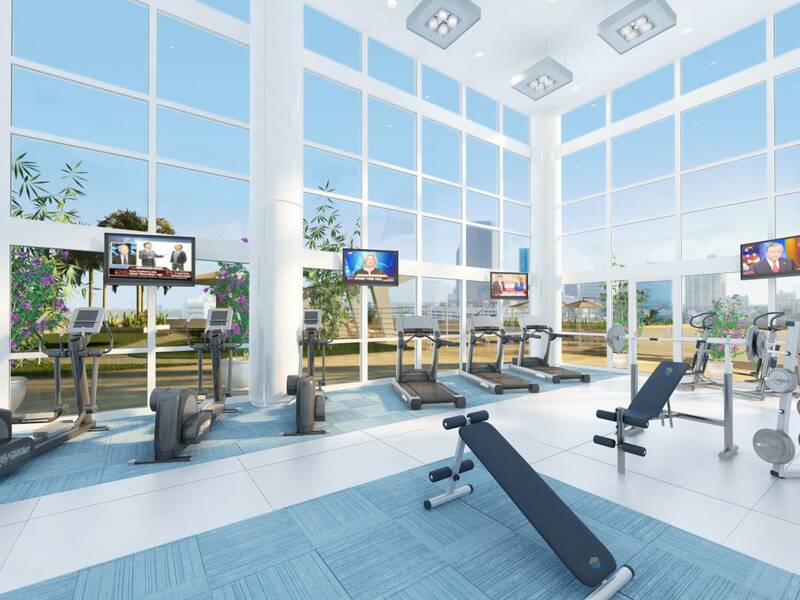 Featuring 13-stories of spectacularly modern high impact glass design, it will cater to commercial tenants who are looking for Class A office space with a combination of location, style, and ambiance. 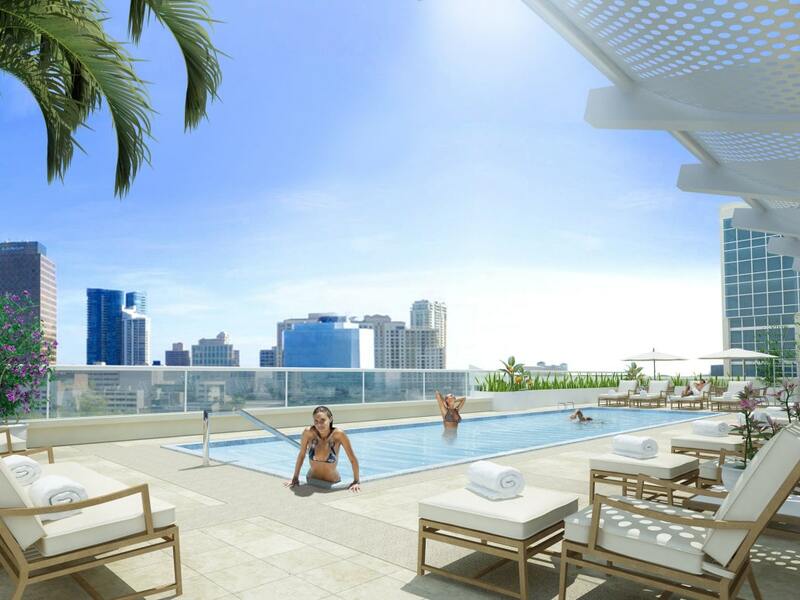 In addition to street side cafes and retail shops, SGP also offers its tenants amenities such as rooftop green space & gardens, and a fitness center & lap pool overlooking the heart of Downtown Fort Lauderdale. 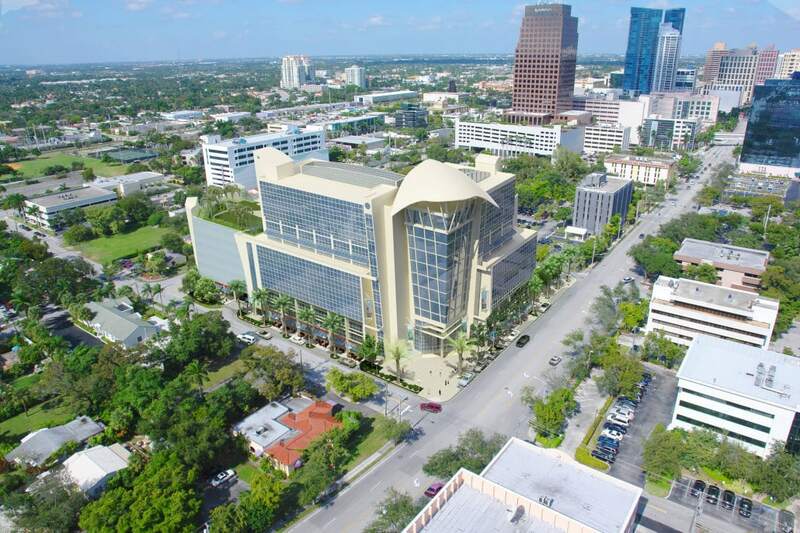 Sea Gate Plaza is generating a lot of its own publicity as the city’s first Green Building. 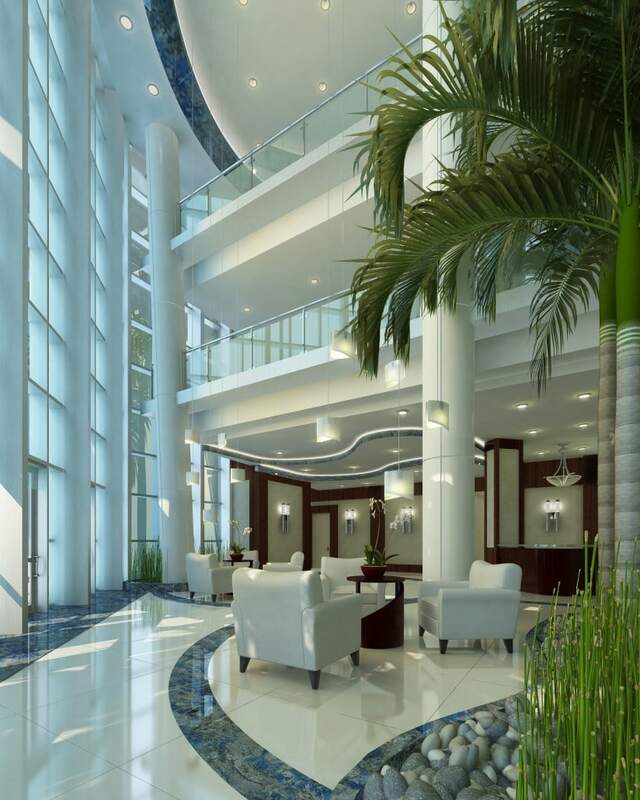 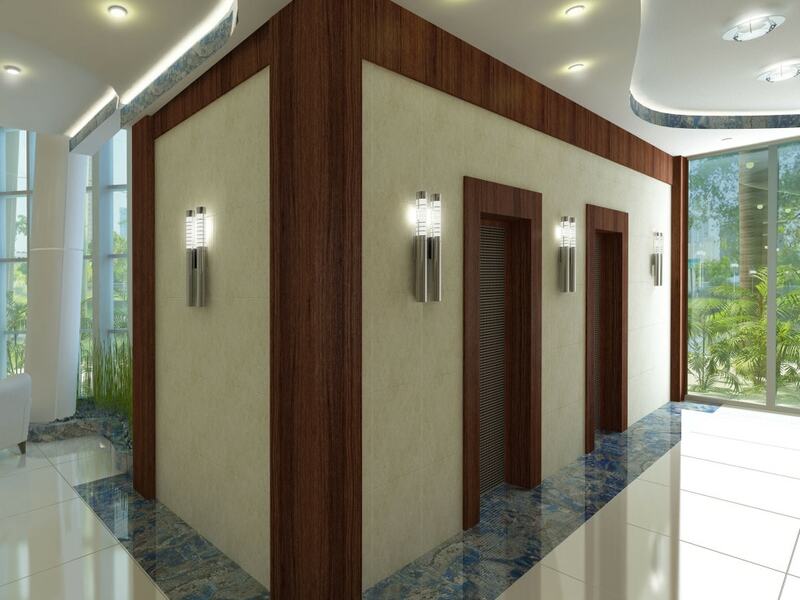 As a certified LEED Green Building, Sea Gate Plaza is held to higher standards in 5 key areas: sustainable site development, water savings, energy efficiency, materials selection & indoor environmental quality.